Akshara and Naitik Singhania are bounded by an arranged marriage and lives in a joint family. In a terrific accident, Naitik falls into a coma and regains consciousness after few years. He returns home and tries to gain love and acceptance from his young son, Naksh. Naitik’s mother passes on and his father remarries a woman with two kids. As time goes on, his father dies and Akshara, Naitik, Naksh and their newborn daughter, Naira are kicked out of the house. They go to settle in Cape Town for a while and Naksh having grown up returns to Udaipur to convince their aunt. Their aunt forgives them and they are accepted back into the family again. Later, Naksh falls in love with a girl named Tara and plans to marry her but she dumps him before the wedding. Meanwhile, young Naira runs away from her mother to live in Rishikesh but comes back after. When she arrives back home, she falls in love with her father’s employee, Kartik. However, there is a love triangle as Gayu, Naira’s cousin is also in love with Kartik. Naira decides to abandon her own feelings for the sake of Gayu. But, after some time, Kartik and Naira pours out their hearts and feelings for one another. Their mother, Akshara looses her life in an accident and Kartik is blamed for this. This causes a division in the family but Naira with her determination proves him innocent. 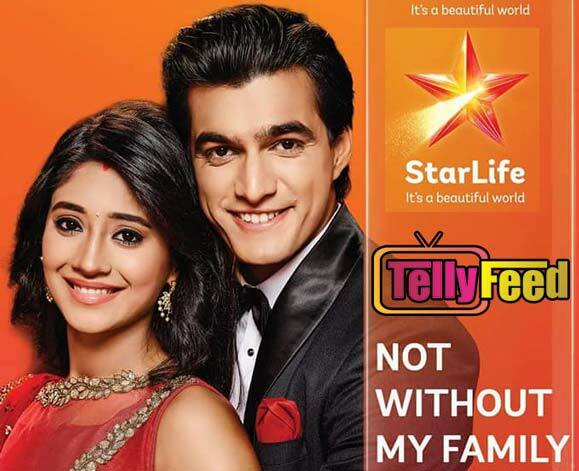 Kartik and Naira finally get married with the families approval and the truth about their mother’s death is revealed. On the other hand, Naksh is pressurized into marrying Keerti, the sister in law of Naira. The story now places it focuses on the lives of Naira & Kartik and Naksh & Keerti. Brief Information and Details on Not Without My Family on StarLife. Not Without My Family Actors/Cast, picture, and Real name Star Life Tv Series. 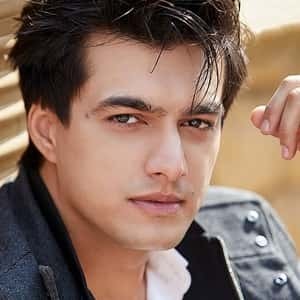 Mohsin Khan is Kartik Goena. He is Naitik’s employee and Naira’s husband. 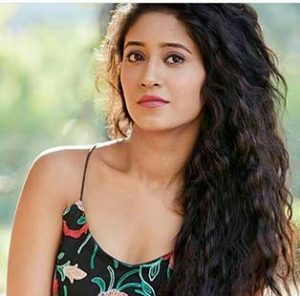 Shivangi Joshi is Naira Singhania. The young and only daughter of Akshara and Naitik. She is also the wife of Kartik. Hina Khan is Akshara Singhania. Akshara is the mother of two children named Naira and Naksh. 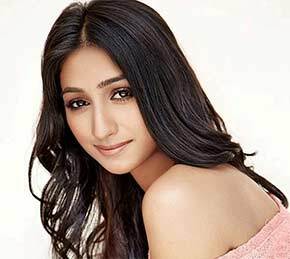 Mohena Singh is Kirti. She is Kartik’s sister and Naksh’s wife. 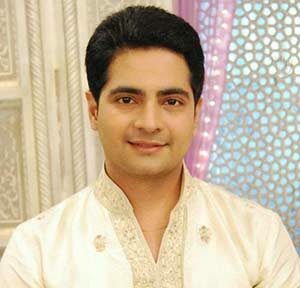 Karan Mehra is Naitik Singhania. He is the husband of Akshara and the father of Naksh and Naira. Star life will be available on Dstv channel 167 and Gotv channel 23.